If the Choo takes off, blocked sewerage pipes could become a thing of the past and urine and dried faeces could become valued recyclables. 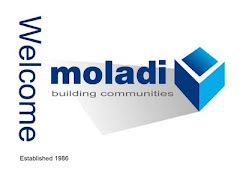 The first flush of success has already emerged via widespread interest shown in the Choo online video, including from as far afield as India, and a provisional commission for installation in 22,000 Moladi homes already under way in Randfontein in Gauteng. 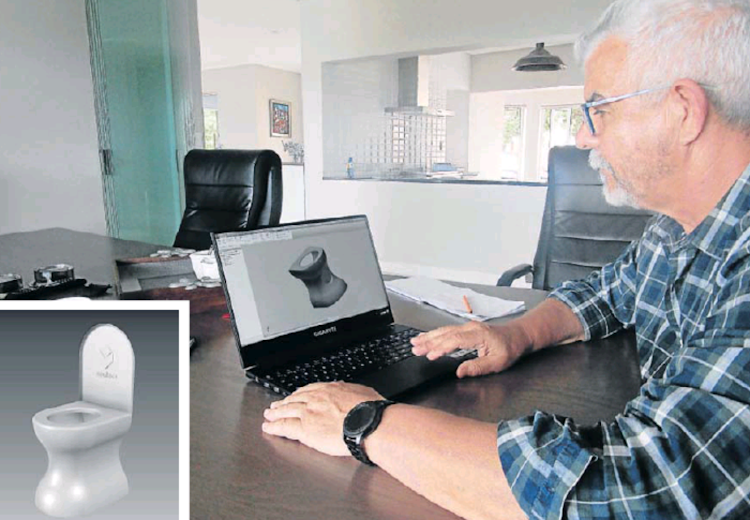 The Choo (Swahili for toilet) is the latest invention from Hennie Botes, the Port Elizabeth-based founder of the Moladi smart housing empire, who started his career as an apprentice tool and die maker with the railways in Durban. Botes said he had been inspired by how nature dealt with animal waste in the bush, with urine just soaking away and faeces drying out in the sun. The key was separation, he realised. The dehydrator employed a cheap heating element but solar power could also be used, he said. Warm air channelled in from the bottom of the drum also rose through the container, exiting out a pipe at the top, driving the drying process and eliminating the smell. The trick was separating the poo from the wee and getting it into the drum and the Choo addressed this challenge with a simple system of partitions and conduits, he said. This human waste could then be used to create compost. Various international reports have pointed to the potential value of composting human waste. American business magnate and philanthropist Bill Gates unveiled a waterless toilet in Beijing in China in November at the Reinvented Toilet Expo. But his unit price of $2,500 (R33,000) plus the need for gas to burn the poo and the required replacement of filters every three months were all problematic. Unlike the Choo, it was also unable to process toilet paper, Botes noted. 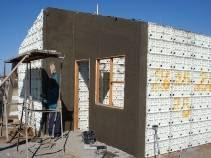 The eventual price tag would still be too high for shack dwellers but the hope was that government departments and aid agencies would help pick up the cost. 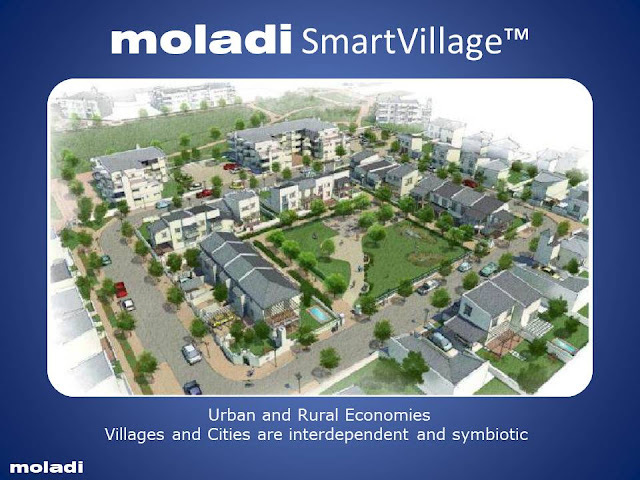 In poor communities, residential numbers were typically estimated around the number of RDP houses and sewerage pipes of a certain diameter were laid accordingly, Botes said. 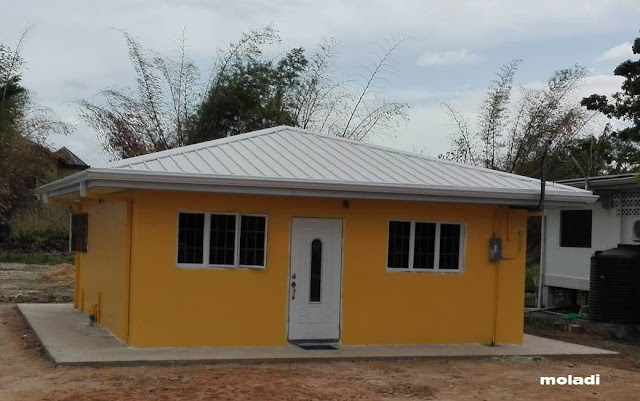 “But then more people squash into the houses and the sewerage lines are completely overloaded. Studies showed that a flush toilet used by one person used about 11,000 liters a year and at the same time failing sewerage pipelines in South Africa were increasingly polluting rivers. According to independent education journalism agency Passmark, one in three schools in the country had pit toilets and 37 schools in the Eastern Cape had no toilets at all. “With the Choo we can take a fundamental step towards fixing a whole lot of problems,” Botes said.